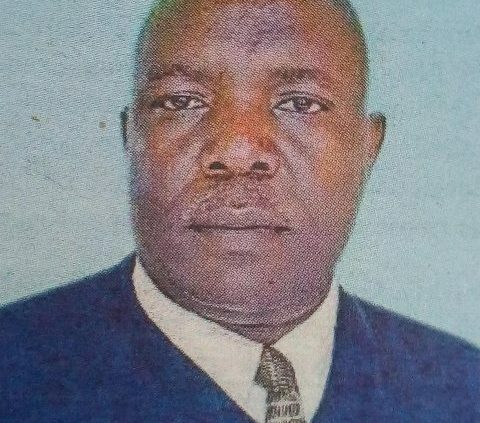 It’s with deep sorrow and humble acceptance of Lord’s will that we announce the sudden and untimely death of Mr. Robert Nyagaka Onkoba (Sub- County Director of Education — Kuria West, Migori County) who was shot by unknown assailants in Kehancha Town. Husband of Hellen Barongo Seremani (Ngecha Primary School). Father of Stephany Nyanchoka, Vincent Onkoba and Eddy Getenga. Son of the late Stephen Onkoba Getenga and Grace Nyanchoka. Brother of Kennedy Begi Onkoba (Adv. Nakuru), Beatrice, Gladys, Joyce and Patroba. Son-in-law of the late Francis Seremani and Keremensia Nyanchera. Brother-in-law of the late Vincent Seremani, Jane, Babu, Hezron, Alfred, Ruth, Josephine, Atuki (Kisii County), Menezia (NKR) and Alloys (NRB). Nephew of Bonareri, Samuel, Mofuri, Esther, Nyambane, Samson, Bonuke, Begi, Abraham and the late Nyaboke. Cousin of Hon. 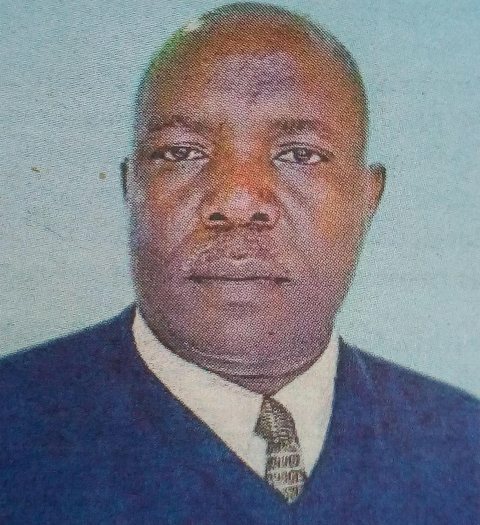 Ezekiel Machogu Ombaki (MP- Nyaribari Masaba), the late Charles, Joash, Stella, Zipporah, Caleb, Sokobe, Jared, Evans, Mang’aa, Samuel, Lawrence, Machoka, Charles Gedion, P. Matonda, Thomas, Ruth, Ondieki, Nyagakas, Rashid (USA) among others. Uncle of Transruth, Faith, Moses, Maranga, Jackson, Nyagaka Onkoba (Ministry of Foreign Affairs), Kalulu (KNUT Treasurer, Masaba Branch), Deborah, among others. Grandfather of Anipha, Kerubo, Sam and Brandon. 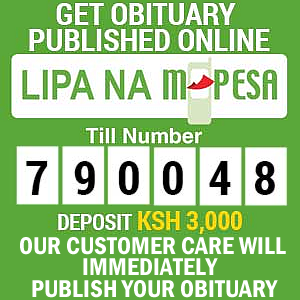 The cortege leaves HEMA Hospital Mortuary, Kisii on 18th April, 2019 morning to his ancestral home at Riochungo for viewing, then proceed to Nakuru at his residence Ngata for burial on 19th April, 2019.